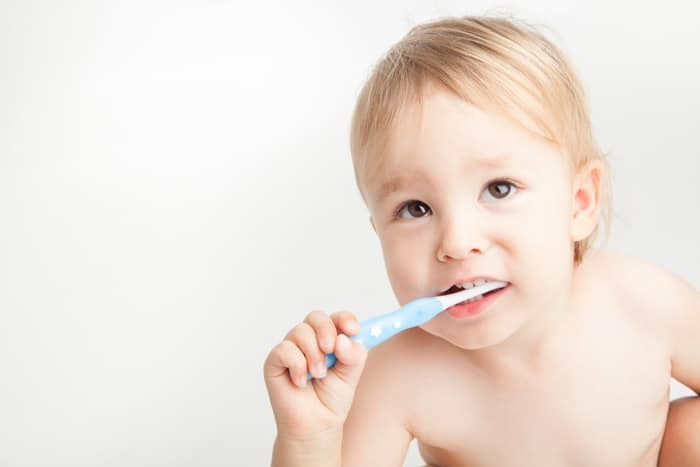 Pier Dental Centre offers care for your entire family, including the newest members! ● Over a meal tell him how dentists are friends who want to keep our teeth and smiles healthy. 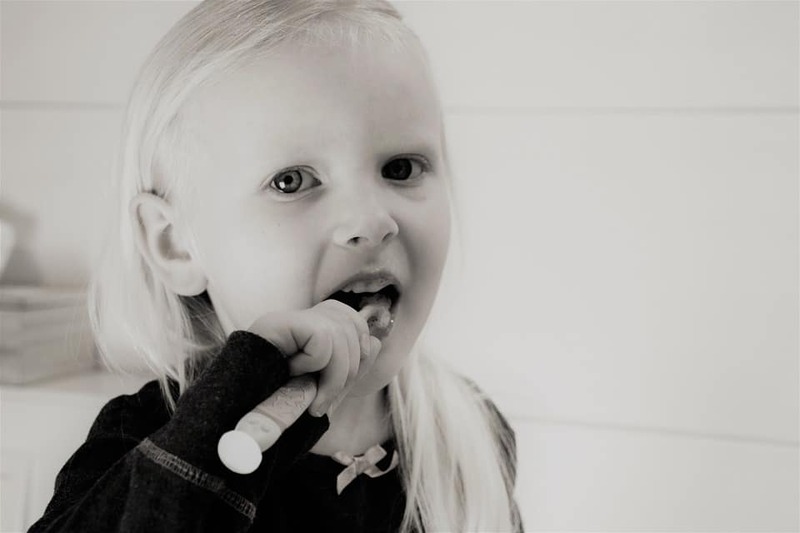 ● While brushing her teeth, talk about how the dentist will want to touch and count each tooth in her mouth. ● Play “dentist” while lying on the floor and allow your child to brush your own teeth just for fun! 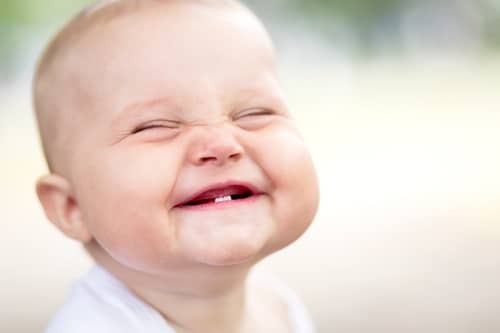 Whether you’re making a first appointment for your infant or an older child, you can trust that Pier Dental Centre will make the initial visit as easy as possible. Dr. Cegielski enjoys working with children of all ages and has a gentle bedside manner that kids love! Contact our North Vancouver office to schedule your child’s – or family’s – next appointment today!